Here you find a compilation of texts I wrote for blogs, magazines orto clear my mind around some topic. You can also check my Medium Profile for more writings. Capacitive sensing is the ability to measure a material that is conductive. With this data, you can figure out things like touch, proximity, acceleration, fluid level, humidity, etc. This type of sensing is useful for various things including wearables. As new technologies continue to be developed, a new generation of batteries to power them is emerging, resulting in wearables becoming more efficient, especially when it comes to power management, an improvement that is key to the overall user experience. 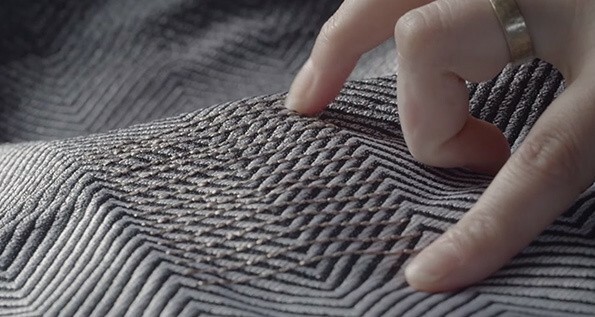 The 3d print is a fantastic technology that is changing the way we build things, including clothes. With it, it is possible to create objects from a digital file and craft them in such way that would be not possible otherwise.